Getting together for Easter is fun. 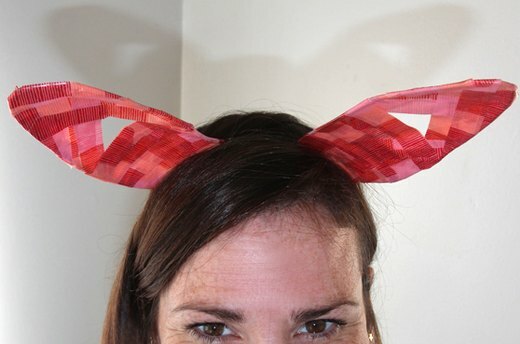 Getting together and making bunny ears to wear during an Easter gathering is downright awesome. 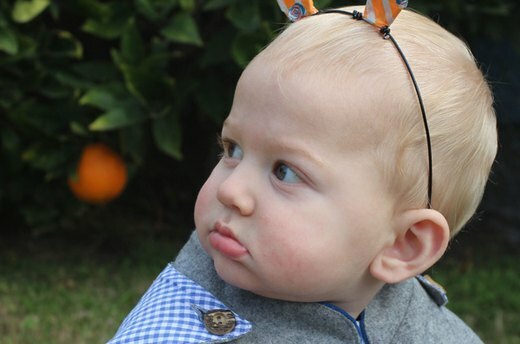 These wire and tape headbands are easy to make, quick to customize, and are a unique way to make your family photos memorable at Easter. 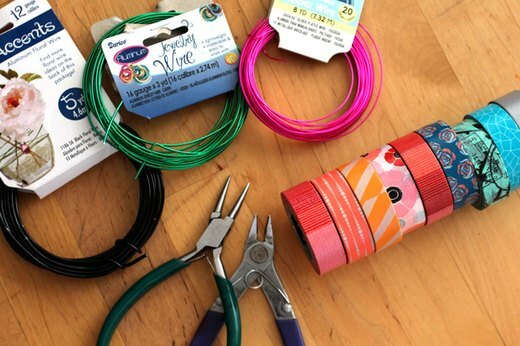 To make these bunny ears, you will need: floral wire (gauge 12 or larger), metal snips, metal pliers, Washi tape in assorted colors and patterns, and scissors. Take a length of floral wire and press it against the back of your neck where your hairline starts. Wrap the wire upward behind your ears, meeting at the top of your head. Twist the wire ends around each other several times to secure it. 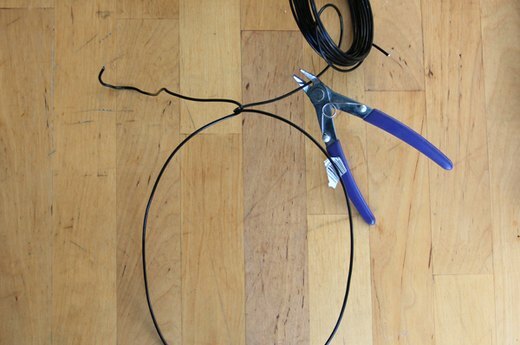 Pull the headband wire off your head, and snip the excess wire with your cutters. Wrap the extra bits of wire around the headband. This wrapped area will sit against your neck so wrap the wire as tightly as you can, and snip the ends down to make it a more comfortable fit. This wrapped section is the bottom of your headband. 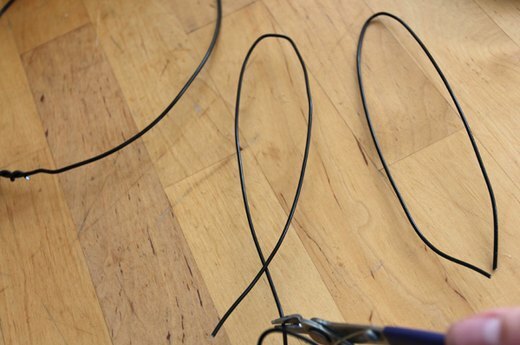 Depending on how long you would like your bunny ears to be, cut two lengths of wire (measuring anywhere from eight inches to two feet long, for example.) 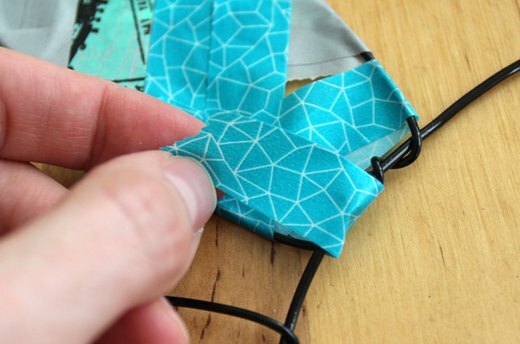 Fold the matching wire pieces in half. 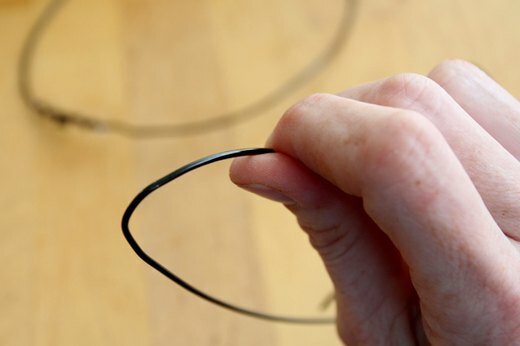 Smooth the sides of the wire, and remove any kinks by running your thumb along the length of the ears. 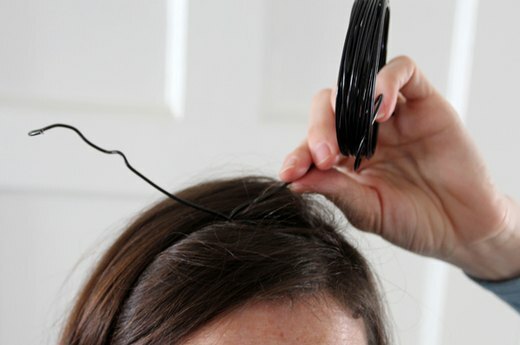 Using your fingers, wrap the ends of the bunny ears tightly around the wire headband (opposite the end where you connected the wire initially). 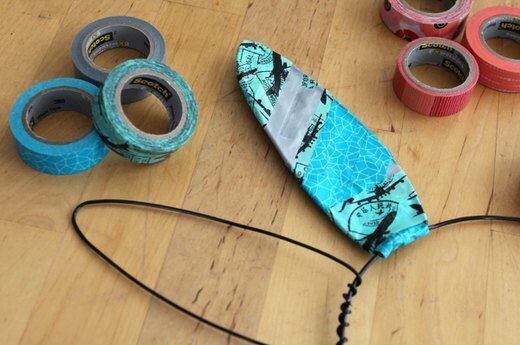 Use the snips to cut off any sharp ends. 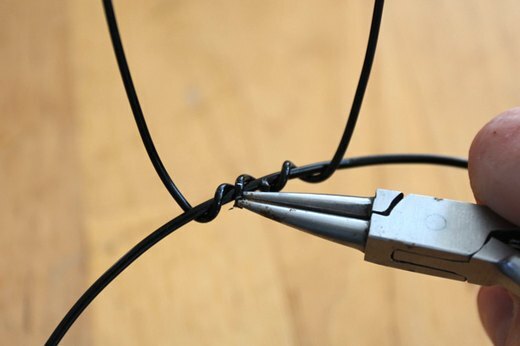 Once one ear feels secure, grab your pliers, and give the wrapped wire a little squeeze to ensure the ear will stay in place on the headband. Tightly wrap the second bunny ear around the circular headband and secure it with pliers as well. 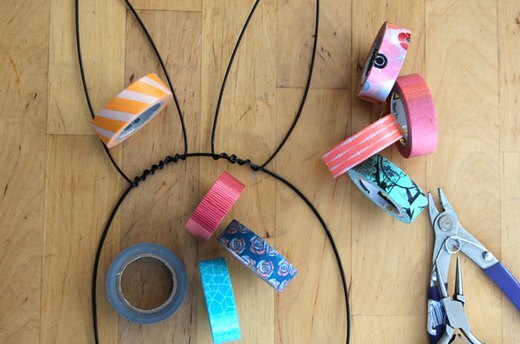 Gather all of your decorative Washi tape and think about what colors and patterns you would like to use in your bunny ears. There's no limit to how creative you want to be in making your ears! 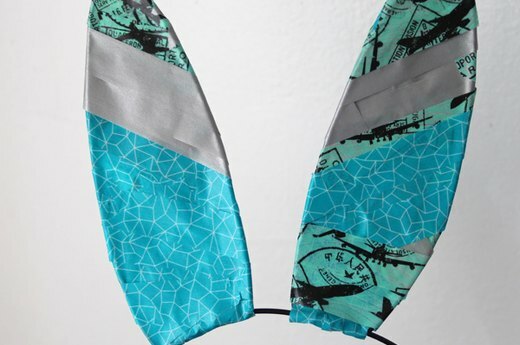 Use the decorative Washi tape and wrap it around the wire frame of the ears. The tape will stick to itself if you wrap the ears front and back. 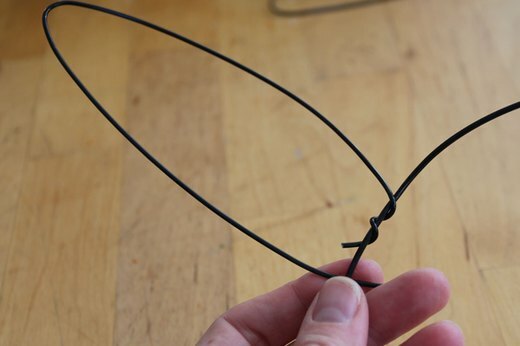 Hide the wire connection pieces on your headband by wrapping tape over the twisted wire from back to front. 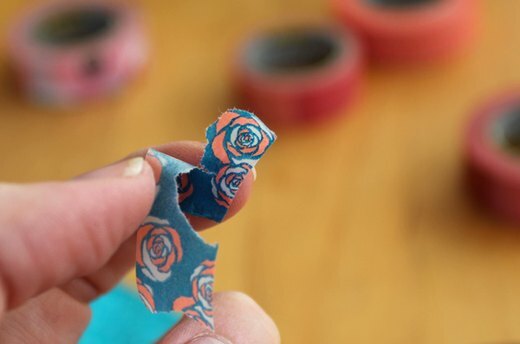 Cover that tape to blend the overall design. Continue wrapping the ear until you are happy with the look. Then wrap the second ear in the same way. As you work on your ears, remember that they don't have to match exactly. Use your creativity to make variations in colors and patterns. 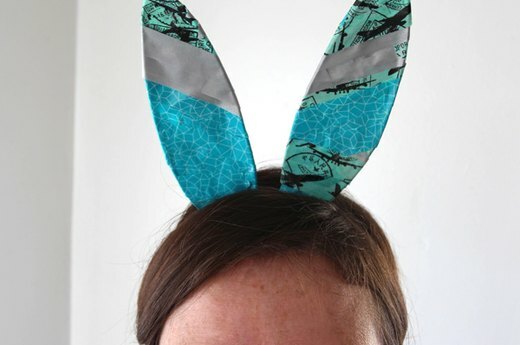 You can customize your bunny ears by leaving sections of each ear free of tape as you make them, or by carefully cutting out windows in your ears after you are done. 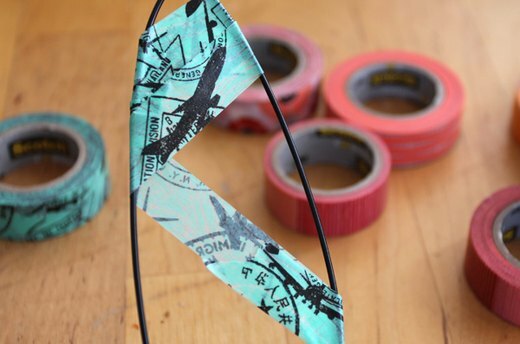 Add accent pieces to your ears by ripping, or cutting with scissors, shapes and existing patterns from the Washi tape, and applying them directly to the ears. If you are making a wire headband for a friend or little one, always err on the side of TOO BIG. Place the headband on the head of your little pal, and gently twist the wire at the nape of their neck to make the headband a bit more snug.